What is the role of a business in people′s life? What are the major functions in managing business? What are the new concerns of business? One can ask many other questions similar to rhose above and expect answers to these questions in a business textbook. "" 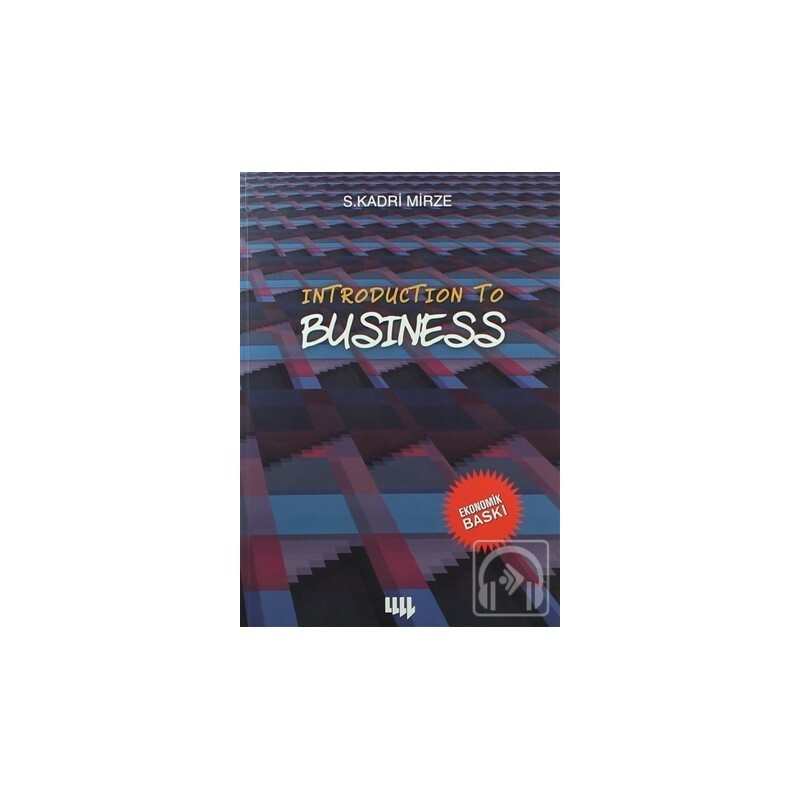 Introduction to Business "" by S.Kadri Mirze covers the basic issues in business and provides answers to the business-related questions in an easy-going, introductory book format for first year classes of business schools.